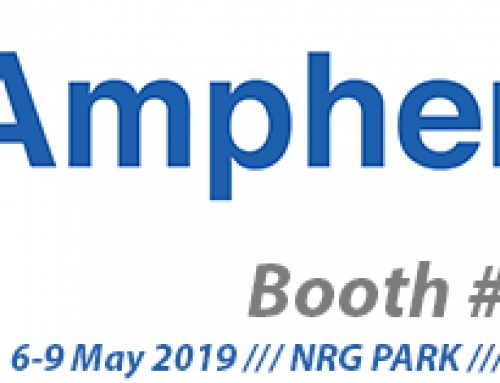 Home|Amphenol FSI Exhibiting at Eurosatory- Paris! Come check out Amphenol FSI in Hall 5, J317 at this year’s Eurosatory in Paris! We look forward to showing our wide range of product offerings for harsh environment fiber optic applications!